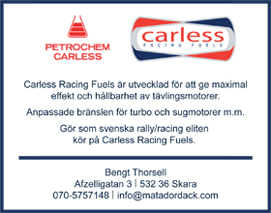 Craig Breen / Tests / Neste Rally Finland 2017. 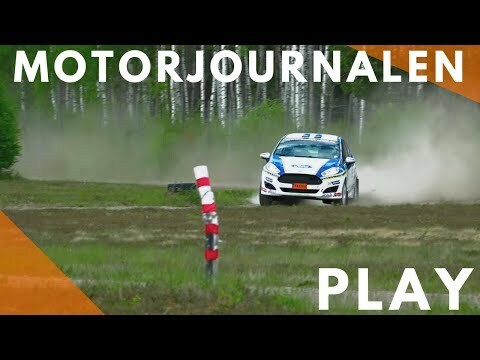 Hayden Paddon - Hyundai i20 Coupe WRC - Test Finland 2.6.2017. Esa-Pekka Lappi Toyota Yaris wrc pre test rally Finland. 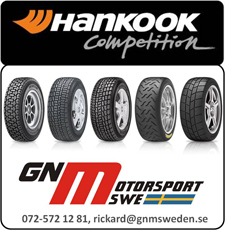 Thierry Neuville preparing for WRC Rally Finland 2017. 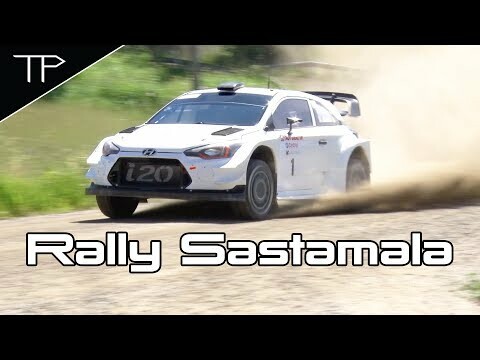 Rally Finland 2017 Test - Flying Toyota Yaris WRC. 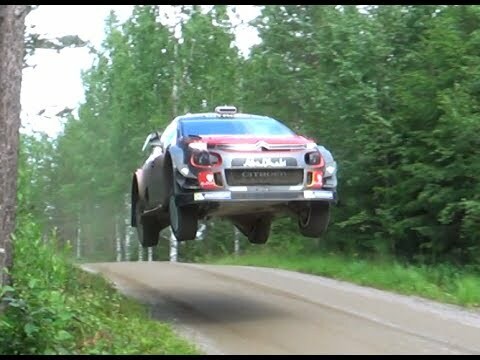 Kris Meeke / Citroën C3 WRC / Test - Neste Rally Finland 2017. 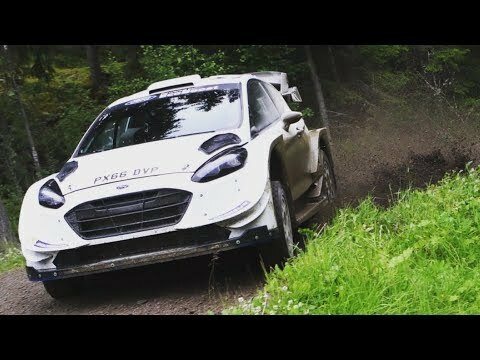 Sébastien Ogier / Ford Fiesta RS WRC / Test - Neste Rally Finland 2017. 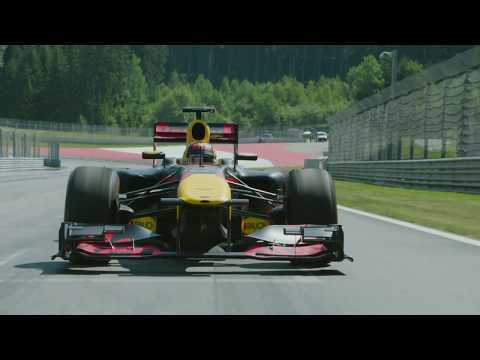 WRC Champ Sébastien Ogier driving a Formula 1 car! 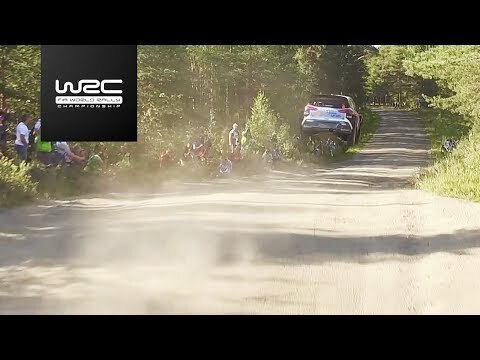 Sebastien Ogier Rally Finland Test 19 7 2017. 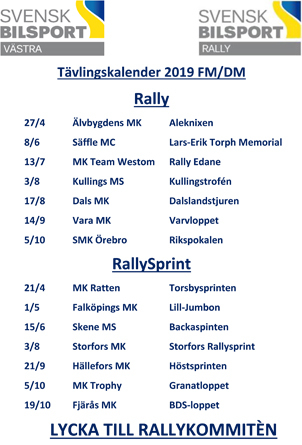 Peter Sundfeldt testar Röjsels Ford Fiesta R2T. 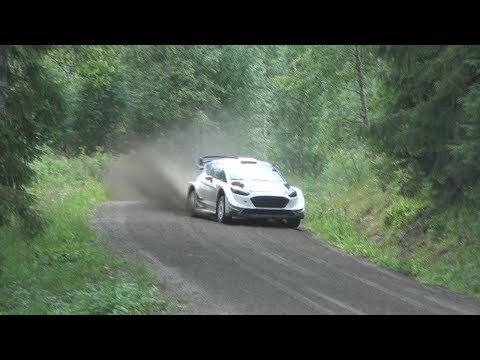 Ott Tänak Rally Finland Test 18 7 2017.